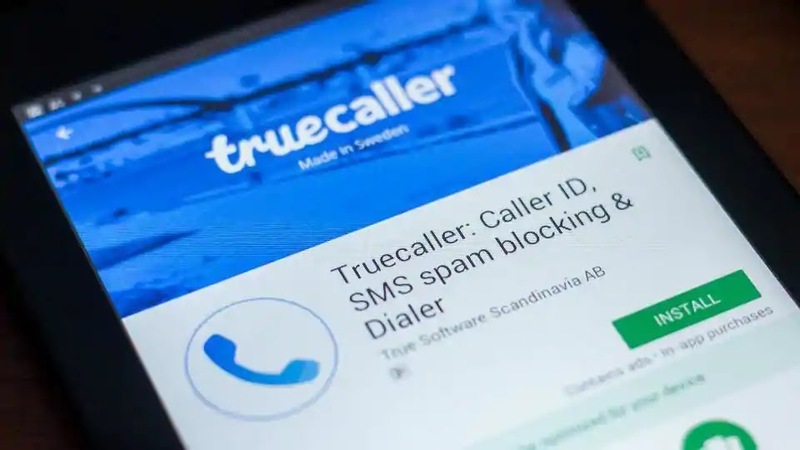 Sweden-headquartered phone directory app Truecaller announced on Wednesday that it is locally storing the Indian users' data to ensure transparency and provide faster and more reliable services. The company becomes one of the first international technology companies to proactively take this step. "Truecaller is one of the first international tech companies to proactively take the step of storing its Indian users' data locally in India. This is a user-centric move that is aimed at safeguarding personal data and encouraging more transparency in the ecosystem," Truecaller said in a statement. With locally stored data, and significant investments in its Indian infrastructure, Truecaller has also doubled the search result speed for its core services like caller ID and spam detection, it added. The draft of Personal Data Protection Bill, 2018 -- drafted by a high-level panel headed by Justice B N Srikrishna -- also restricts and imposes conditions on the cross-border transfer of personal data.